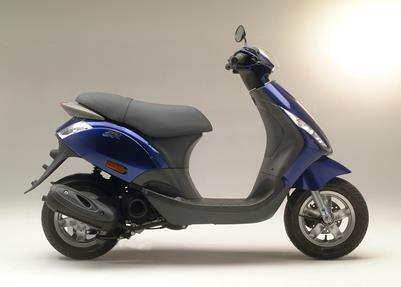 Piaggio has added another layer of class to the entry-level scooter market with the release of the revamped Zip 50 at a very affordable $2190 (plus ORC). The Zip 50 Quattrotempi (four stroke) offers quick, snappy movement with exceptionally low fuel consumption and very modern design. The Zip name marks one of Piaggio's biggest sales triumphs.